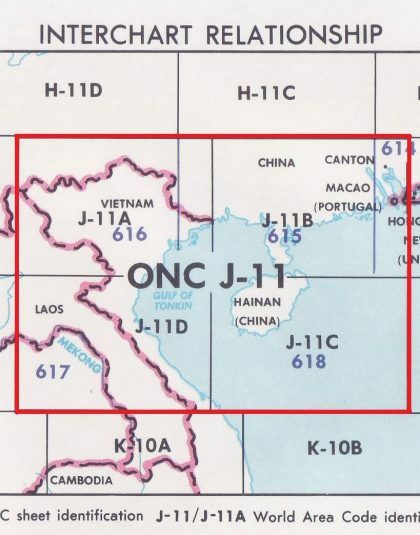 Whether a Part 121 airline or a Part 135 charter operator, a company lives or dies by its compliance with the applicable Federal Aviation Regulations or FARs (14 CFR). 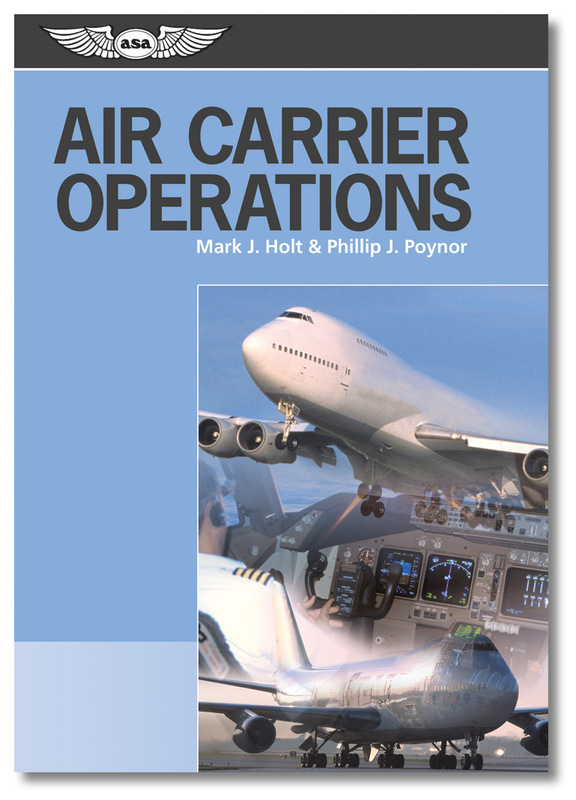 Air Carrier Operations introduces students of aviation to the significant FARs affecting airline operations. 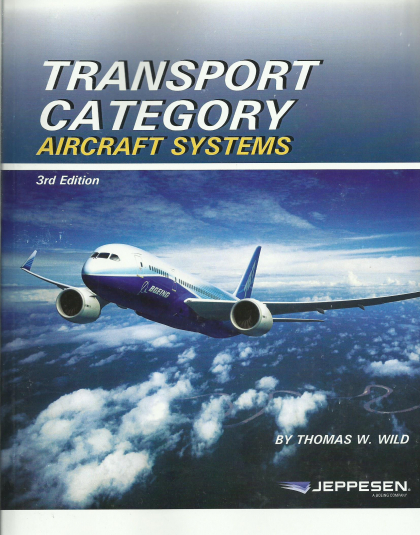 A sophomore/junior level college text, ideal for Air Carrier Flight Operations or Airline Operations courses, this book examines the many regulations governing an air carrier and focuses primarily on Part 121 air carriers, though coverage includes Part 119 and relevant portions of Parts 135, 91 and 61 of the FAR. 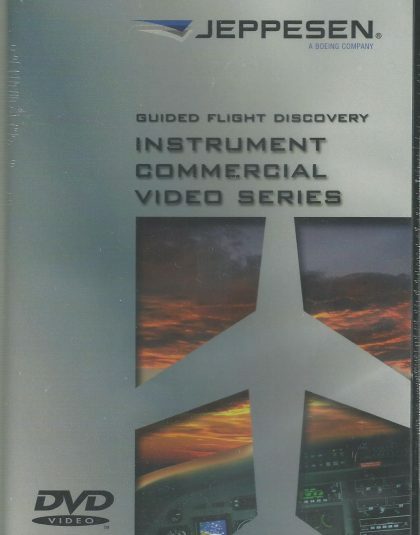 The text emphasizes Instrument Flight Rules (IFR) flight operations; therefore, students and pilots should have an instrument rating before undertaking study of this book. 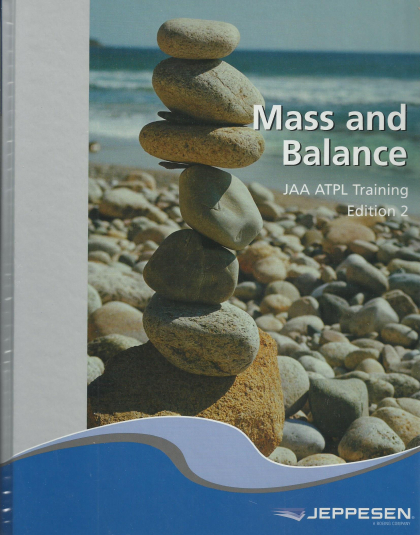 This book also provides excellent preparation for airline interviews and initial training.